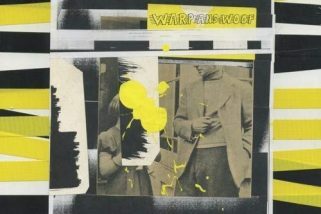 Here is Newbury Comics’ fifth exclusive release from Guided by Voices. This is 1995’s classic Matador Records’ debut – Alien Lanes. The Newbury version of Alien Lanes is pressed on Light Blue Vinyl in an edition of 500 pieces. 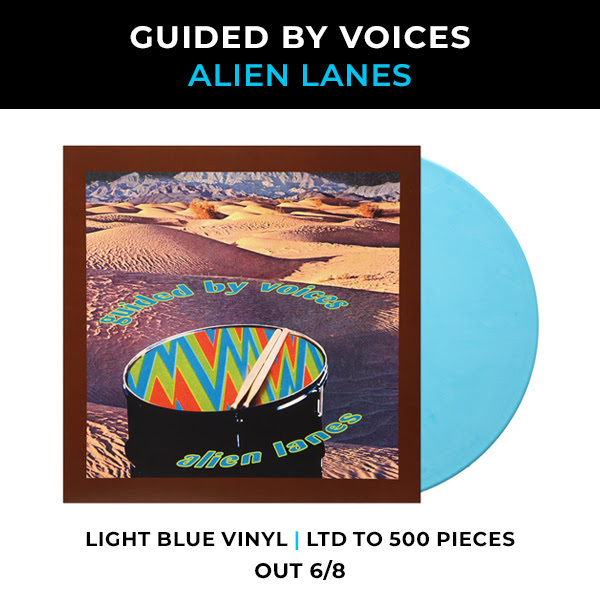 This is the first time Alien Lanes has been pressed on color vinyl for all you collectors. The release is officially out on 6/8 and available for pre-order HERE. Even at $26 I was tempted, but plus $6 for shipping and another $2.50 for tax … this like Ticketmaster for vinyl reissues. totally understand Kurt – their shipping is a bit high but it is hard to turn away this gem on color vinyl!